When you are in the business of retail, there is one thing that can drastically improve your sales, and that’s retail signage. When customers walk the aisles of your store, you want them to be able to find all your sales, products, and promotions as easily as possible, and retail signage using Podia displays is an easy solution. With Podia horizontal displays, your retail signage will never be more durable or easy to manage. As you probably know, sometimes guests at your store accidentally break things, whether it’s product or your signage. But, with Podia horizontal displays, you won’t have to worry about the condition of your signage again. Made from long-lasting polycarbonate, our horizontal signs are virtually indestructible. So, no matter how rough your guests may be with your signage, it’ll stand strong. The retail industry is fast-paced on constantly switching out what sales and products are in, and Podia’s horizontal displays are perfect for this environment. By simply printing out an 8.5” x 11” standard piece of paper with your sales, you are good to go with your signage. With this simplicity, you can switch out your sales quickly and with ease week-to-week to make sure your guests get the best sale every time. 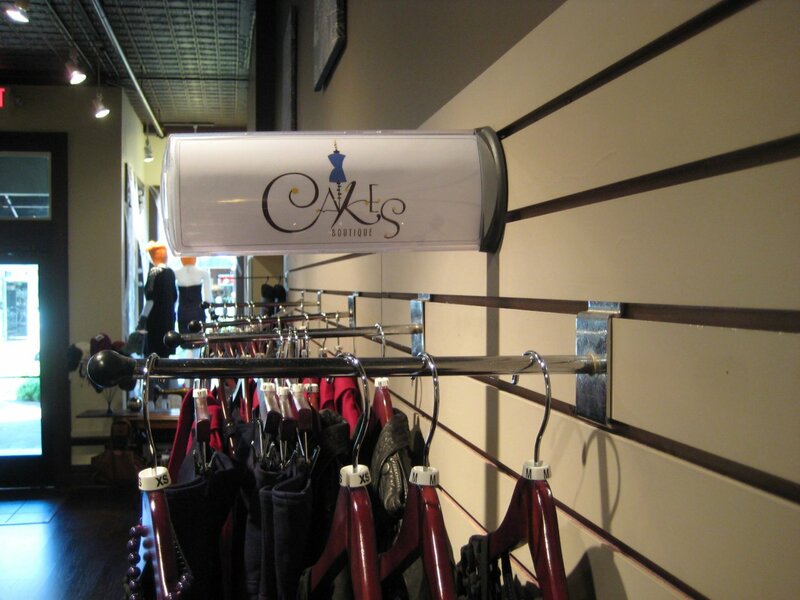 No matter where you want to put your retail signage, there’ s an option for you. With our standard horizontal wall bases and our magnetic bases, you have the options to make sure your signs are always ready to go. Whether it’s showing off new products or the latest sales, Podia displays are here for you. Excelling in ease of operation and unmatched durability, Podia displays are your perfect solution to any of your general information display needs. Contact us today to see how we can help you create the best displays for your business. Podia was designed by, patented by and is manufactured solely for Consort Display Group of Kalamazoo, Michigan. Consort is a certified veteran-owned small business. We manufacture our propriety products in the USA, efficiently sourcing most materials near our Michigan headquarters with only a few exceptions. In addition, we are pleased to include our friends in nearby Canada as a material resource.